Tomorrow and Friday, Cambridge will be the venue of the 2018 COSEELIS conference. 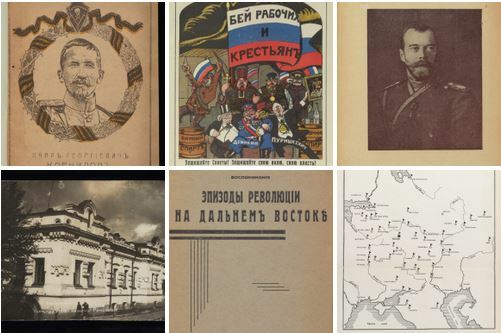 The COSEELIS conference always ends with a tour of a local collection, and this year our delegates will visit the University Library (UL) to see some of the pieces being used for the on-going virtual exhibition Revolution: the First Bolshevik Year. A few recently used exhibits are shown here. The exhibition makes use of one of the great treasures of the UL’s Slavonic collections – the Catherine Cooke collection of Russian architecture and design. 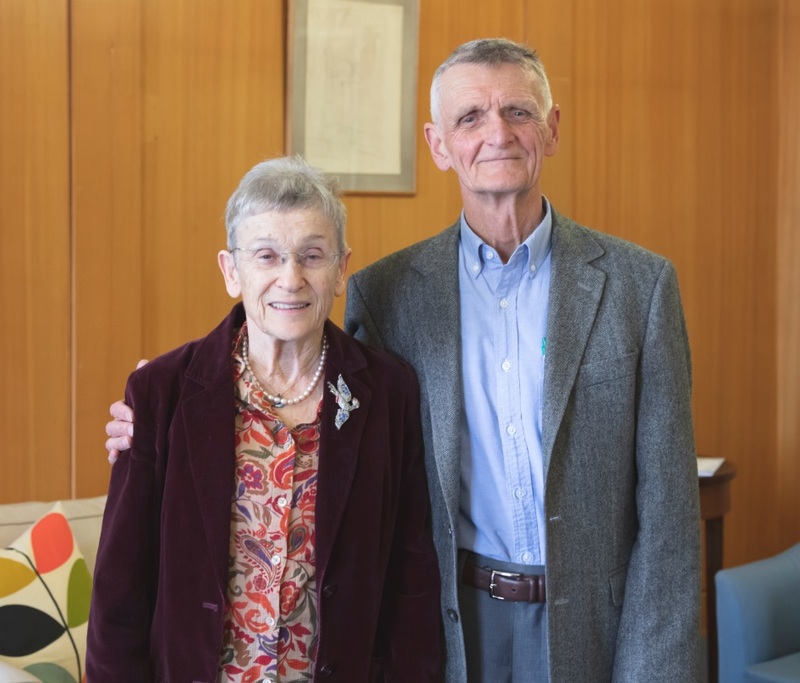 We look forward to receiving the Bowlt-Misler collection in a few years’ time. Its contents will doubtless be enjoyed by COSEELIS delegates of the future. Have a fabulous conference. Miss you all! We will miss you too, Maureen!